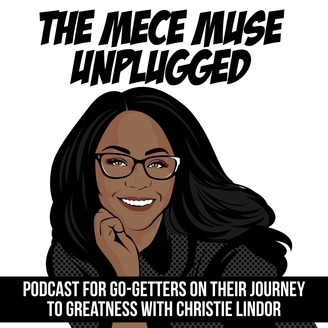 The MECE Muse Unplugged is a pop-up podcast variety show with interviews, storytelling, consulting career advice, and trending topics that affect new or aspiring consultants hosted by management consultant, author, and blogger Christie Lindor. New episodes available on Fridays. 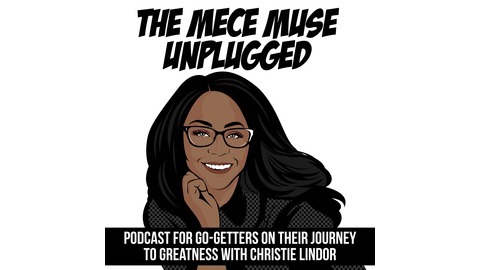 The post Cultivate A Lasting, Loving Relationship with Jürgen Schemel appeared first on The MECE Muse Unplugged Podcast.